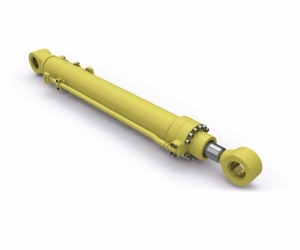 We are a complete hydraulic cylinder repair shop handling large and small cylinders. 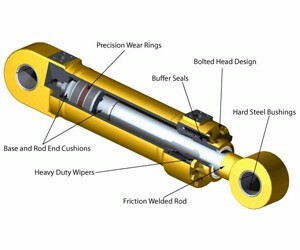 We can manufacture and repair hard to find components for most all hydraulic and air cylinders. 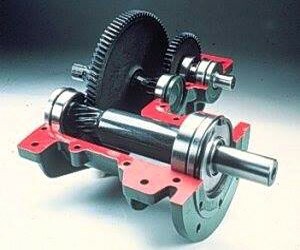 We rebuild gear boxes for a wide variety of industries. We use only the highest quality bearings and hardware. Bay Area Machine has been serving the Bay Area for over 35 years. Specializing in machine repair, hydraulic repair, and metal fabricating and welding. Our commitment to customers’ priorities and our quality is what sets us apart. With all of our machinists certified by the State of CA and the CTMMA at the Journeyman level, our excellence in production and getting the job done right is what we strive for. At Bay Area Machine, our shop can handle a wide range of projects hosting various lathes up to 24” x 110”, a large capacity press, vertical and horizontal mills, key seater, and a hydraulic cylinder torque table capable of 50,000 pounds of torque. Our mission is to produce high quality work and craftsman while providing the level of service our customers deserve. We are very proud to have one of the few active Apprenticeship programs in the area. All of our machinists are certified by the state of California and at the journeyman level for the CTMMA. The depth of knowledge gained from years of experience allows us to take on a wide variety of projects and complete them with the highest quality, in a timely and efficient manner. 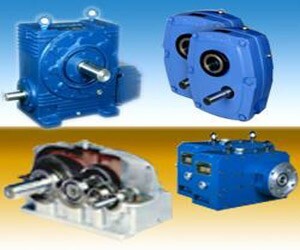 We will evaluate your broken machine with unavailable parts and quickly design a custom solution that will get it up and running again. We offer a full service machine shop, handling everything from heavy equipment repair, down to metal fabricating and welding.